Here at A Life of Music Rocks we pride ourselves on positivity and posting what we like what we love, and just leave out what we dislike. Which puts me at a quandary with Arctics latest, er, Masterpiece. I love the Arctics.. who doesn't. This album follows its name, Tranquility, and that's about all you get. 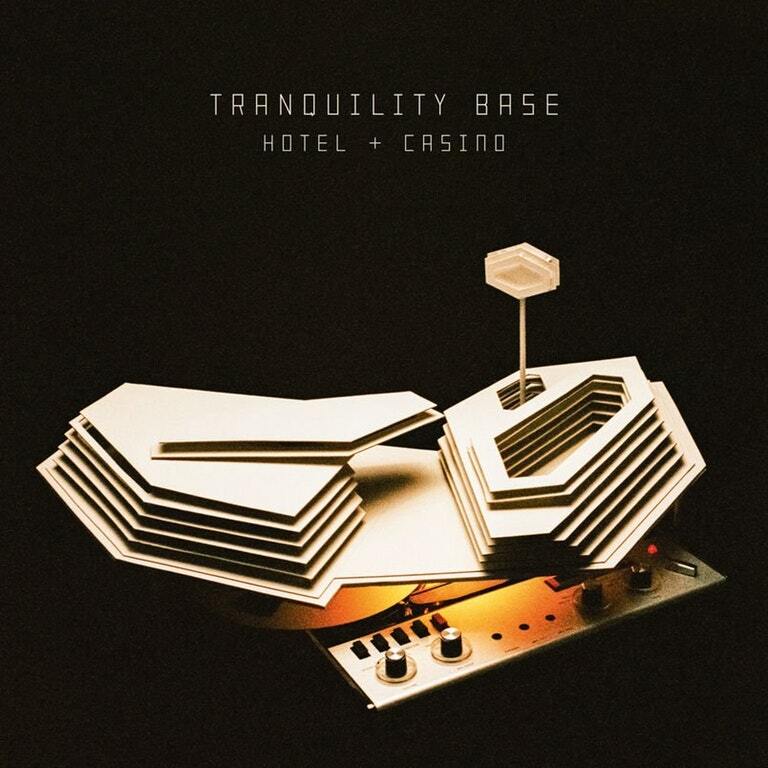 It's a nice chilled and Alex Turner tuned down album, good in its own right, but against hype and previous Albums this is the one that got away. 5 year wait...to me I feel the Arctic Monkeys have done to their number 6, what Interpol did to their number 4. I hope the next one will follow Interpol's footsteps and step back up to their original sounds that everyone knows and loves. It's on a playlist... It isn't one I'm skipping to and repeating. The young blood is coming through, and with the likes of Weekend Debt, Yonaka, False Heads, Sea Girls the market of the Modern rock era is beeming with amazing bouncy repeatable tracks. Maybe it's a grower after the expectations have died down and reality set in.